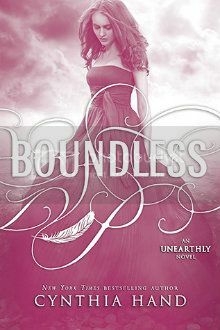 Note: Boundless is the third book in the Unearthly trilogy, and the summary below may contain spoilers. Unearthly and Hallowed are some of my favorite angel books, and I can't wait to see how the trilogy ends. I hope netgalley gets this again! Trilogy has been pretty good!